THE TAKATA AIRBAG scandal continues to be a major concern for the automotive industry across the world. 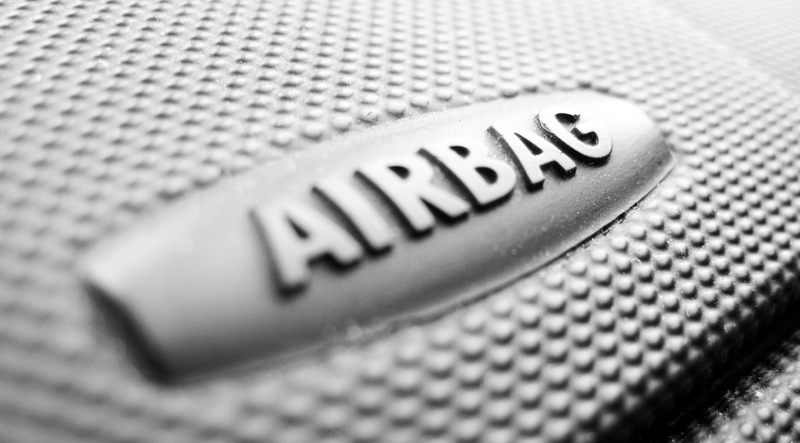 More than 100 million vehicles have been recalled over the issue of the defective airbag inflators that have been blamed in the deaths of 24 people, including one Australian. In Australia, the defect issue prompted the nation’s largest recall notice with more than four million vehicles affected, and it is a recall that impacts multiple sectors of the nation’s automotive industry. The scale of the problem, and the uncertainty voiced by businesses as to how they will be affected and what their obligations are, prompted the Australian Competition and Consumer Commission (ACCC) and Motor Trade Associations to arrange presentations across the country to keep the industry informed and give a comprehensive briefing to stakeholders. 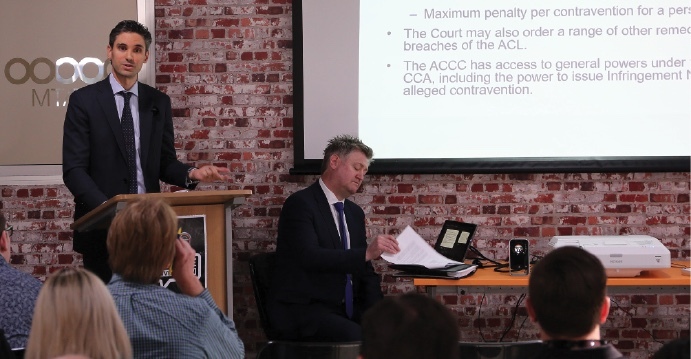 On June 18, the ACCC held its Brisbane briefing at the head office of MTA Queensland with the presentation delivered by Glenn Probyn, Deputy General Manager of the ACCC’s Takata Task Force, and John Fogarty of law firm Corrs Chambers Westgarth (advisers to the Takata Task Force). The presentation covered plenty of ground, detailing the nature of the defect; the risk to drivers; the recall notice itself; the obligations the recall notice places on suppliers as defined in the notice; Australian Consumer Law issues; and the implications for those not complying with the notice.